Our factory covers an area of10,000 square meters with 70 experienced workers.We provide design ideas, good quality products. 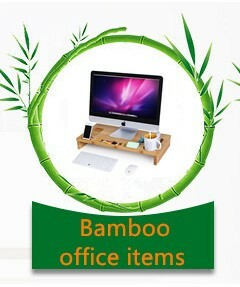 Fujian Fuboo Bamboo and Wood Products Co., Ltd. is located in Youxi county,Fujian province, which is well-known as "The Home of Bamboo " for its wealth in bamboo plants. 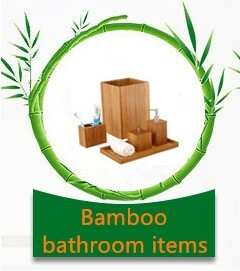 so we take full use of local bamboo resources to produce our products. 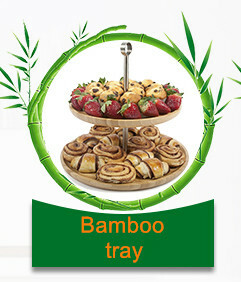 Our factory covers an area of 10,000 square meters with 150 experienced workers.We provide design idea, good quality, food safety material, nice package, on time delivery and different service to every customer, customer's satisfaction is our goal.About 90% of our products are exported to America, Europe,Japan, Singapore. 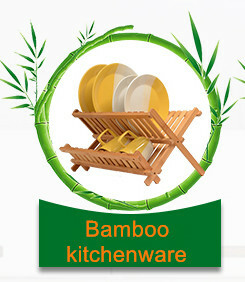 We adopt new techniques and equipments to produce the best products. 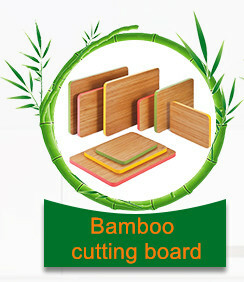 We are always looking for the new materials and methods to optimize our products and cost.
" Quality first & customers supreme; Establish a win-win partnership with customers are our principles; "Making people more convenient and safe environment" is our goal. Looking forward to your calls & emails!